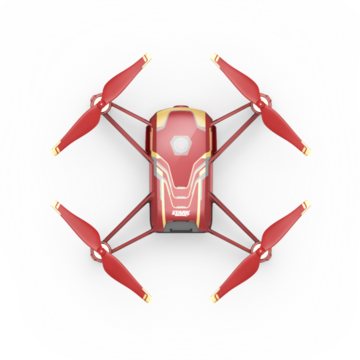 Shop for Tello Iron Man Edition on the official DJI Online Store. Find great deals and buy DJI products online with quick and convenient delivery! Think so, cause I don’t think it comes with ‘Iron Man’ construction!